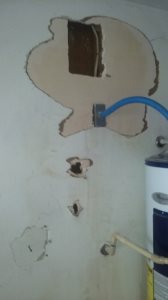 Over 339 local plastering with cost data available. 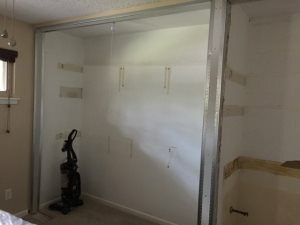 I have about 5000 sq feet of metal wall panels that I need hung. 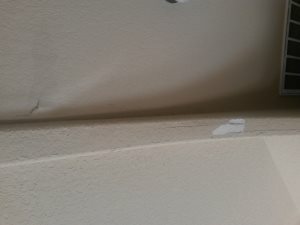 drywall repair and texture. 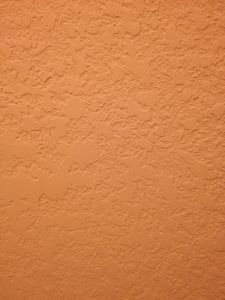 4 x 6 patch texture and paint ceiling. 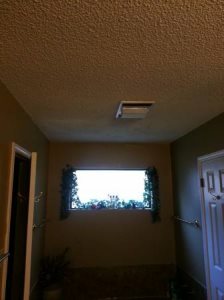 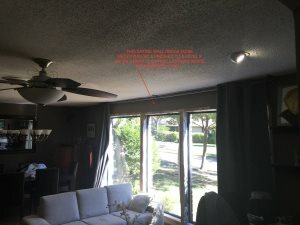 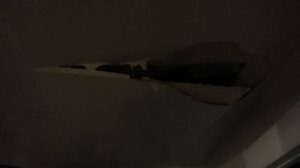 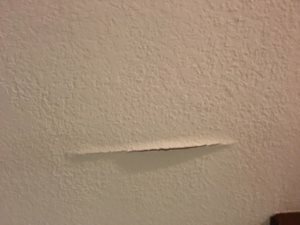 Need someone to replace ceiling drywall. 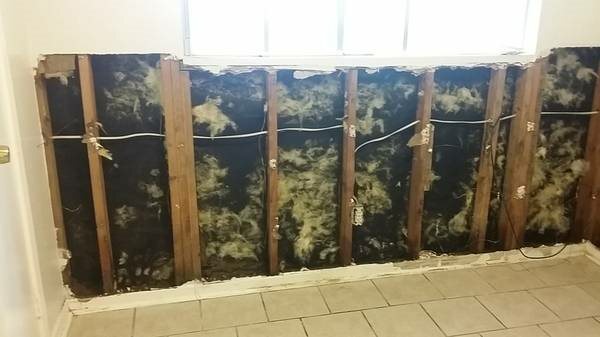 Will involve putting insulation in 1 room. 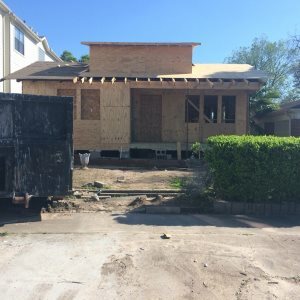 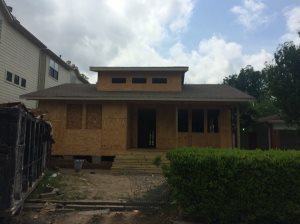 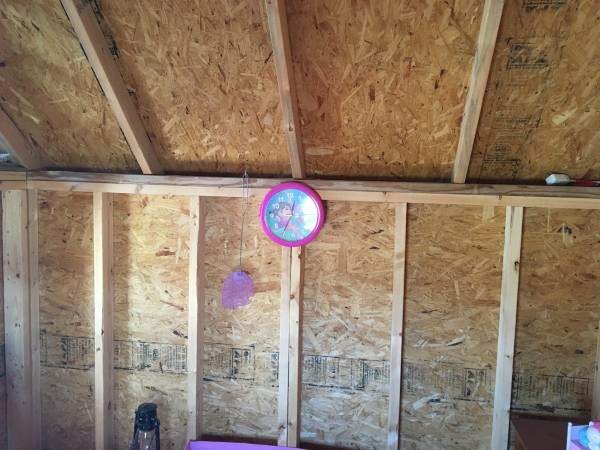 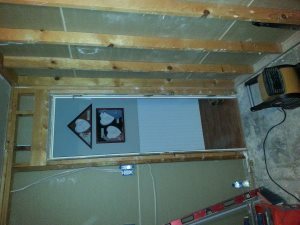 Need to sheetrock, tape and bed 4 bedroom house. 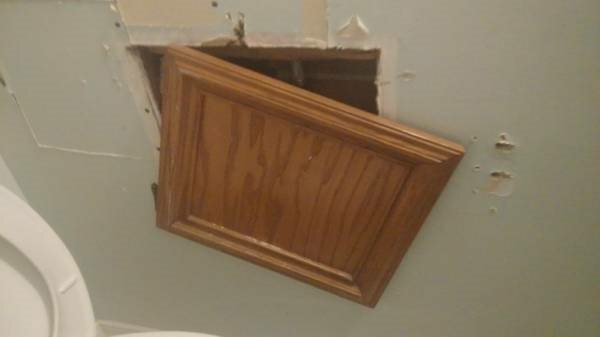 Drywall Repair. 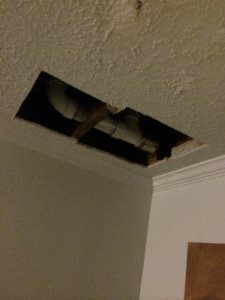 11" x 9" hole. 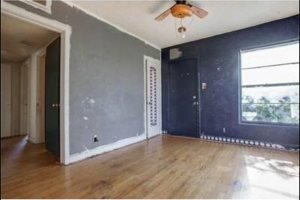 Need wall texture and paint matched. 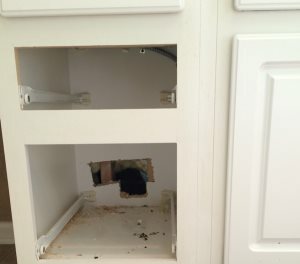 Service needed ASAP. 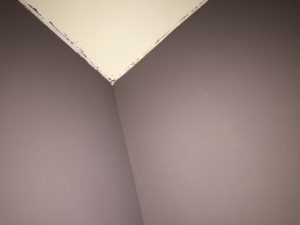 20 by 18 ceiling need rock, tape & bed, texture. 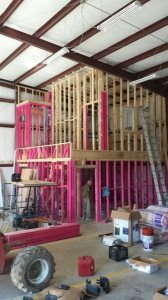 Looking for a commercial drywall crew that would be able to hang 9,000 sheets of drywall starting next week. 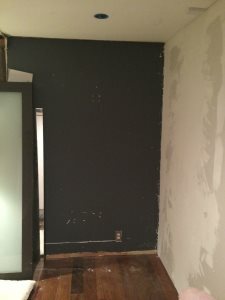 Looking for someone to finish hanging type and float drywall. 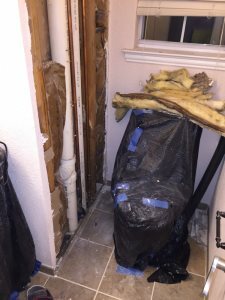 I have all the material for the job to be done. 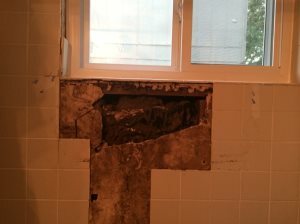 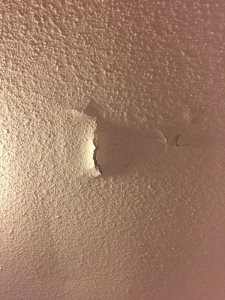 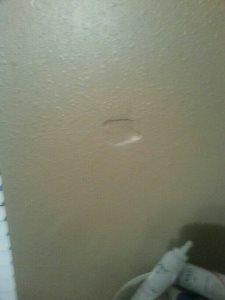 Looking for someone to repair a hole in the wall. 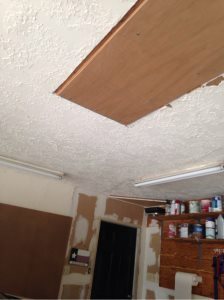 Drywall guy needed to hang Sheetrock on garage ceiling and tape bed texture. 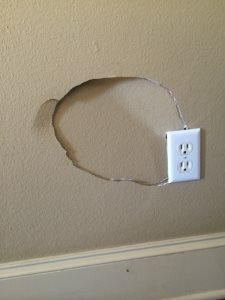 I need a wall built in my home. 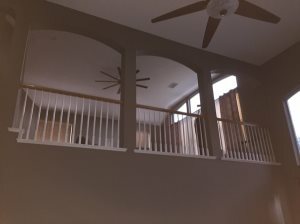 Upstairs 10ft tall by 13ft wide. 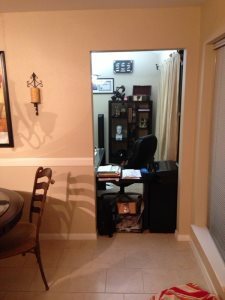 With a 30 inch door way. 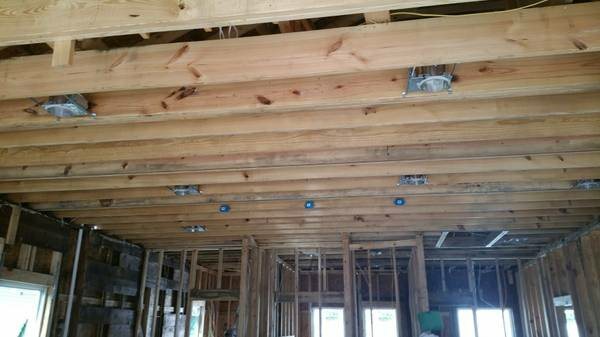 No electrical work. 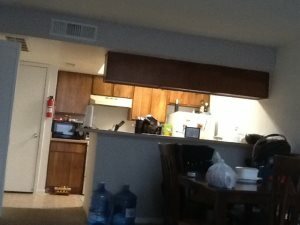 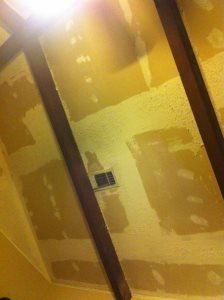 I'm looking for someone that knows how to sheetrock to help me on my condo in Walden at Lake Conroe. 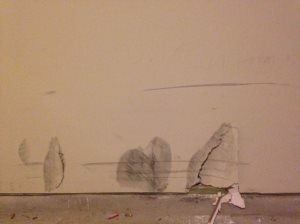 Have section of drywall that needs to be removed and replaced because of pet urine. 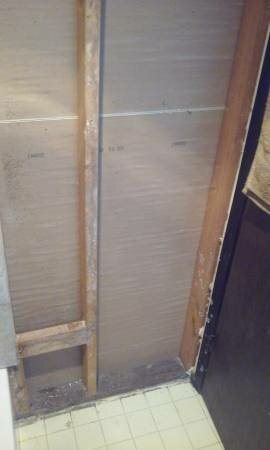 6' x 10" high roughly. 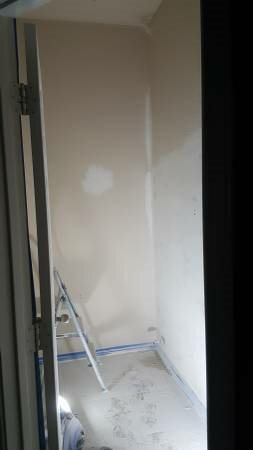 Sheetrock, tape and float small area of wall, patch 3 other tiny areas, repaint, and rehang damaged door. 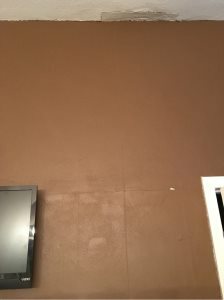 Patch this area with drywall and paint the whole wall. 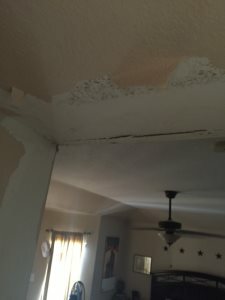 Sheet rock repair in my ceiling from an AC leak. 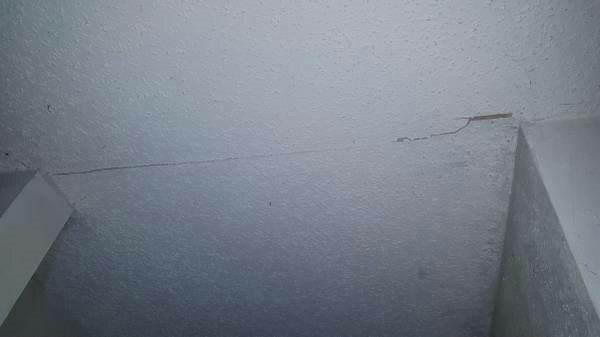 Not claiming on insurance, just paying cash for repairs. 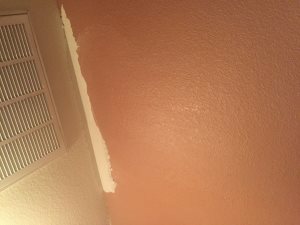 Fix sheet rock lil hole n texturizing. 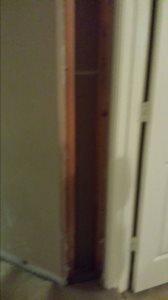 2ft max 4ft. 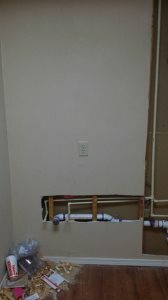 Sheetrock repair, tape, float, & texture. 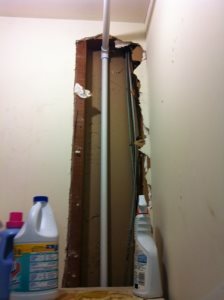 We have the sheetrock. 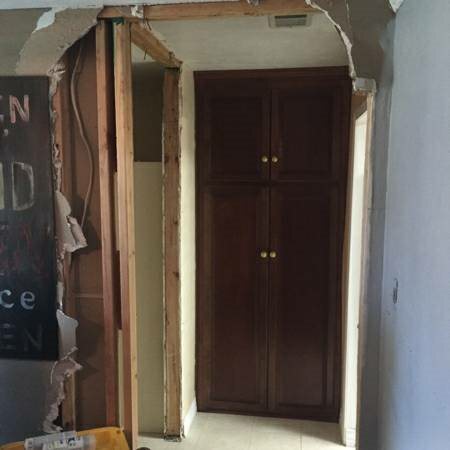 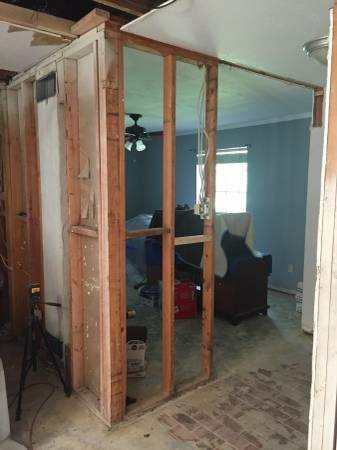 Ripping out the paneled walls in the living room and replacing with dry wall. 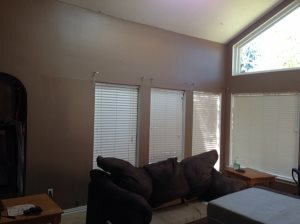 The living room is about 15x11. 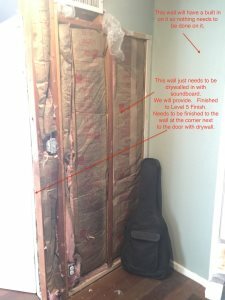 6ft by 6ft Drywall installation Project. 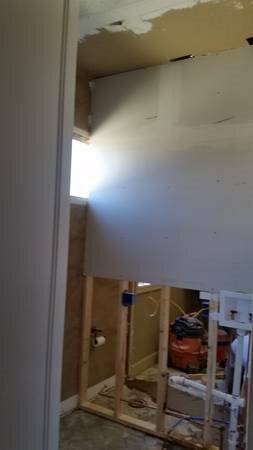 Drywall installation for residential new build. 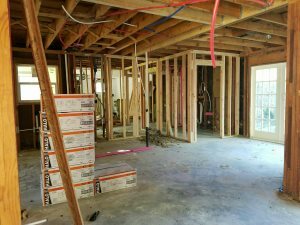 Home is 5600 Sq ft.
Sheetrock work. 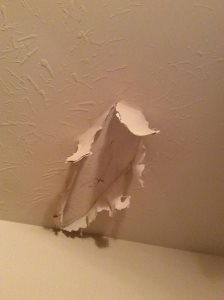 looking for someone to Sheetrock the hole inside of my house. 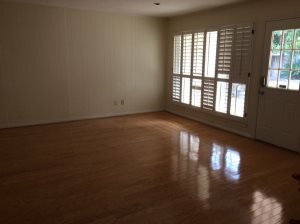 house is 920 square footage. 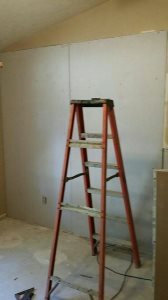 Installing drywall on 2 walls measuring 8' x 10' each. 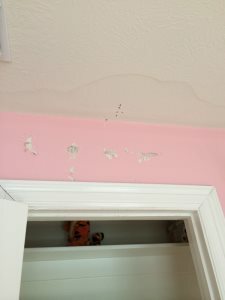 I need someone who can do sheet rock, tape and float. 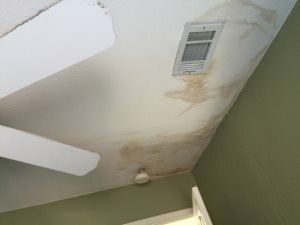 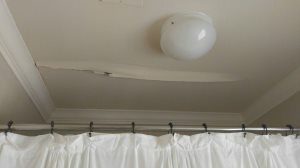 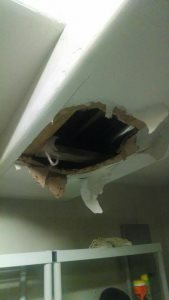 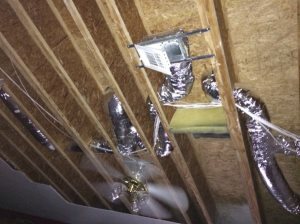 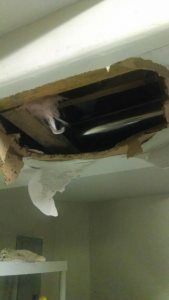 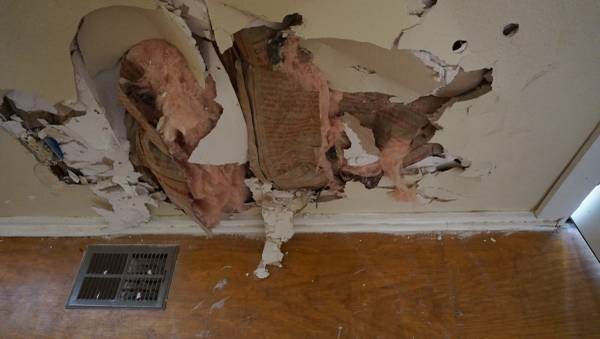 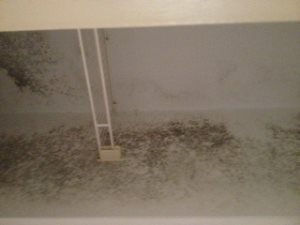 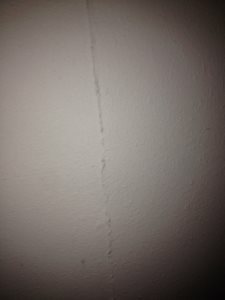 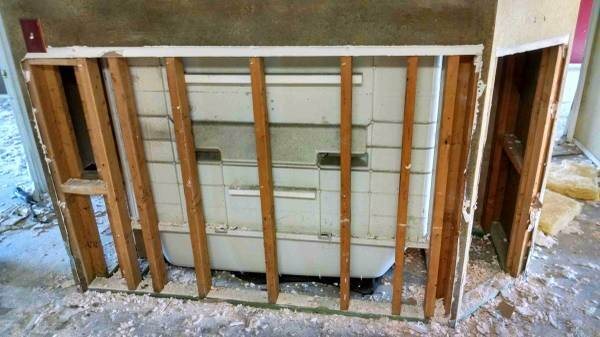 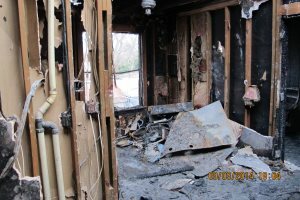 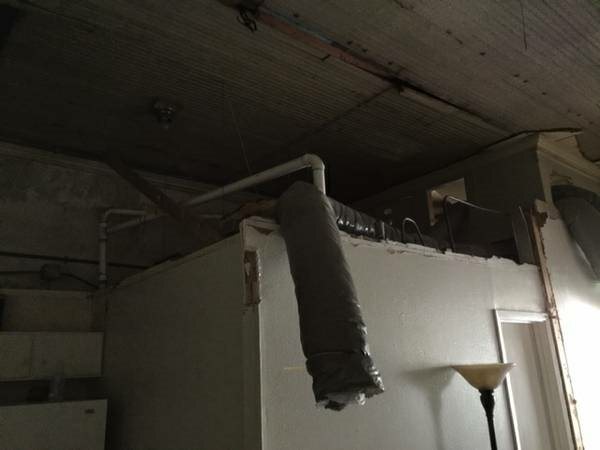 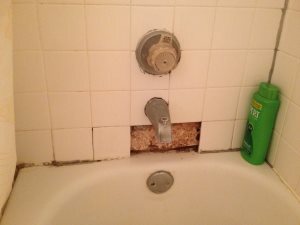 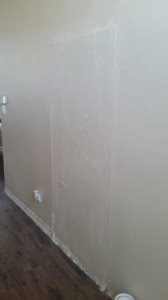 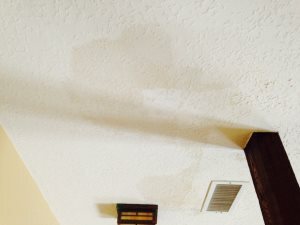 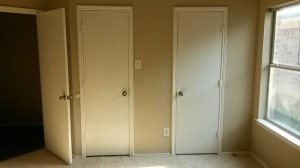 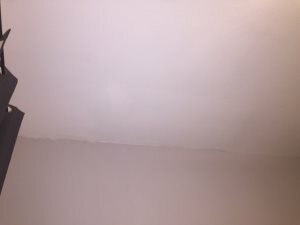 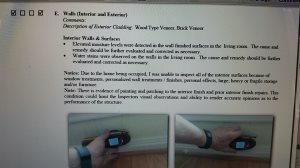 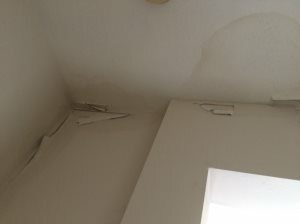 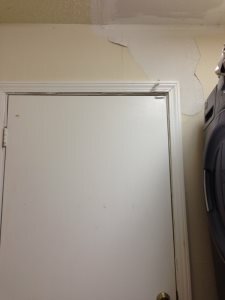 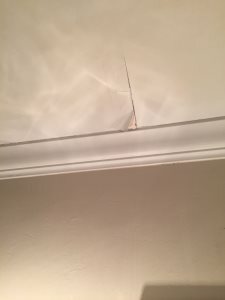 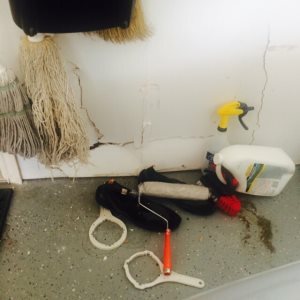 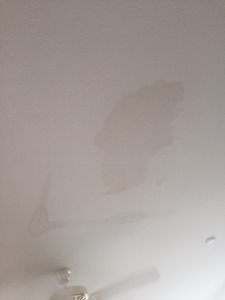 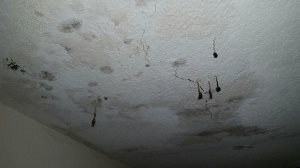 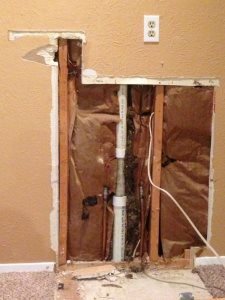 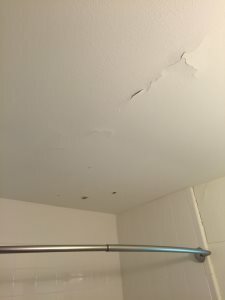 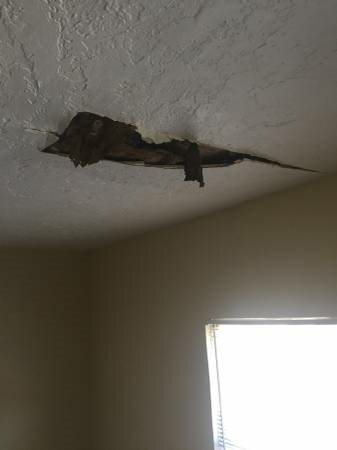 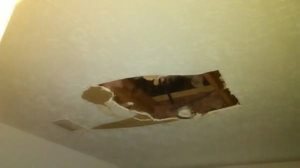 Requesting a quote for sheetrock repair and painting from water damage. 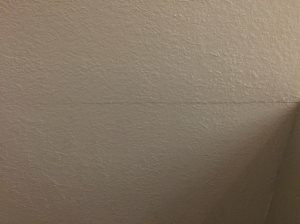 sheetrock tape float texture pnt. 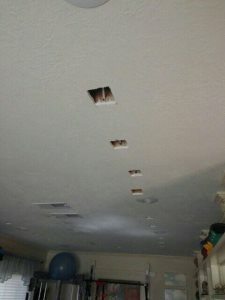 I have about 50 sheets of drywall that need to be raped and floated. 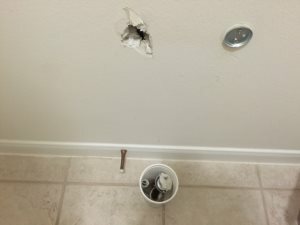 Need finisher to help patch holes from outlets and level 5 two walls. 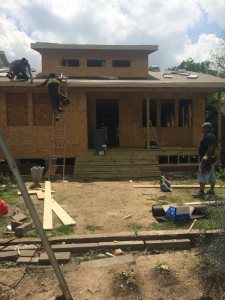 Like to complete be Monday . 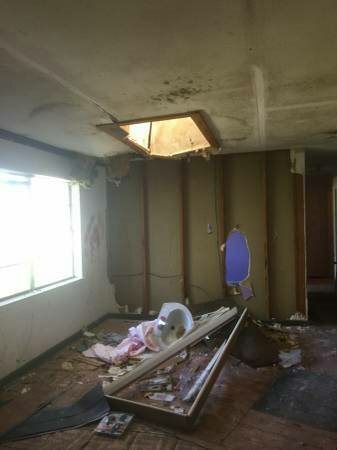 Pays cash. 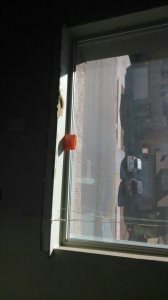 must have your own hopper. 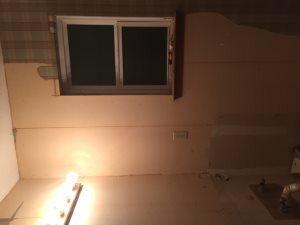 I need the window sill and some of the drywall replaced and repainted. 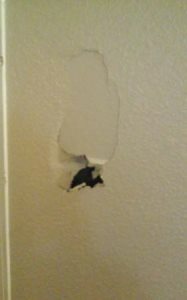 my dog got anxious and hungry.